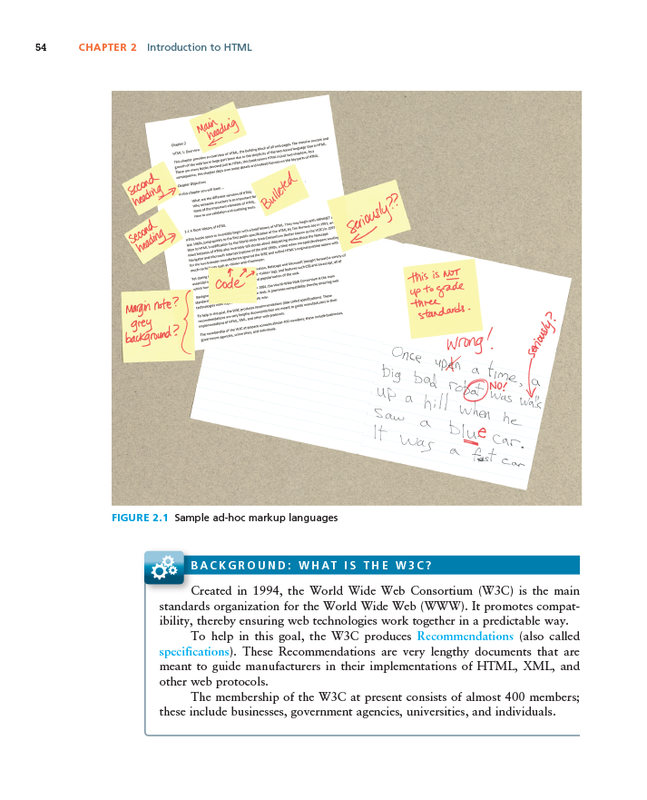 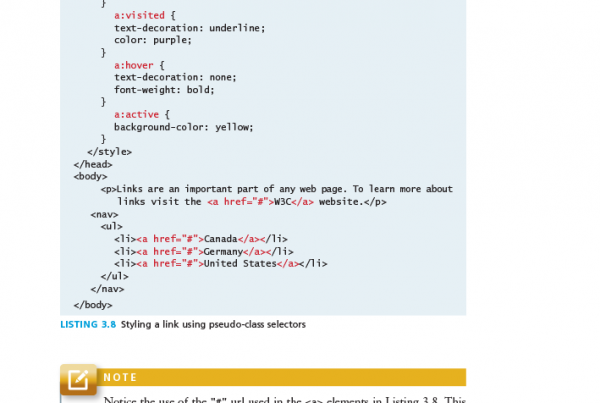 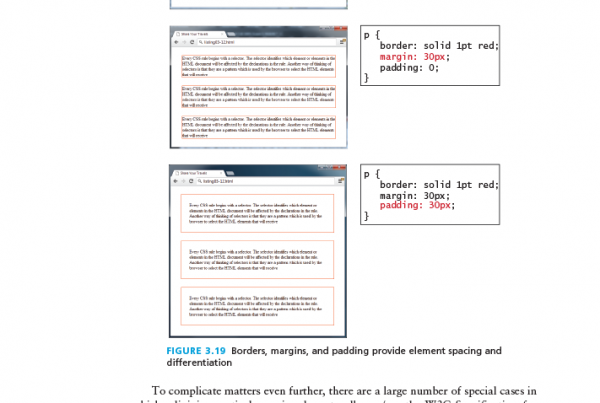 This chapter provides a substantial introduction to CSS (Cascading Style Sheets), the principal mechanism for web authors to modify the visual presentation of their web pages. 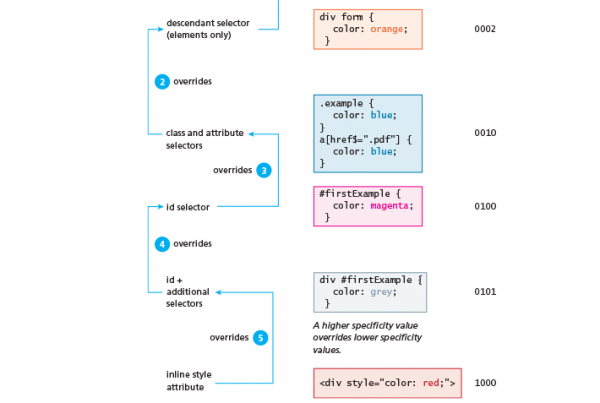 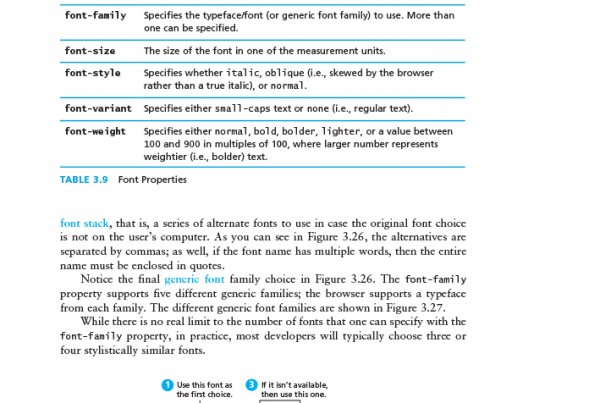 Just as with HTML, there are many books devoted to CSS.1,2,3 While simple styling is quite straightforward, more complicated CSS tasks such as layout and positioning can be quite complicated. 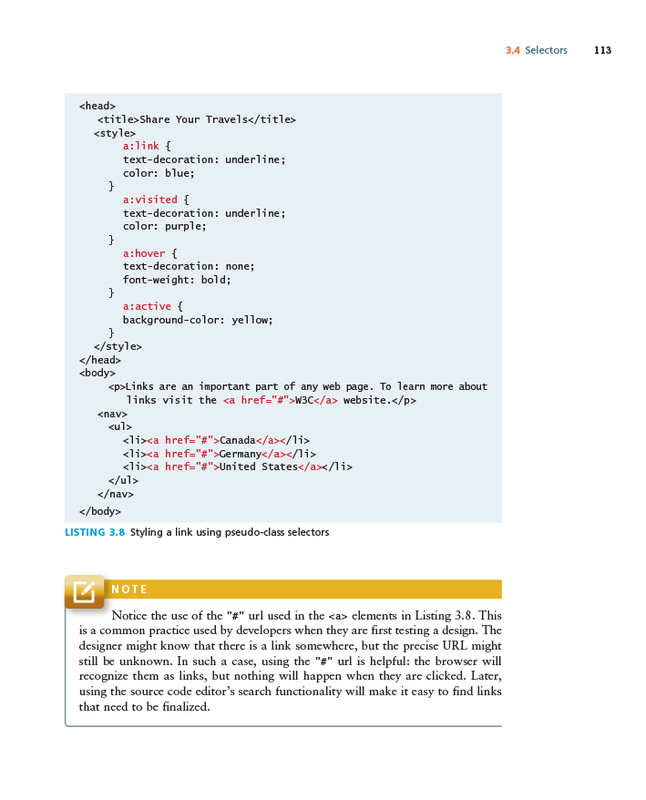 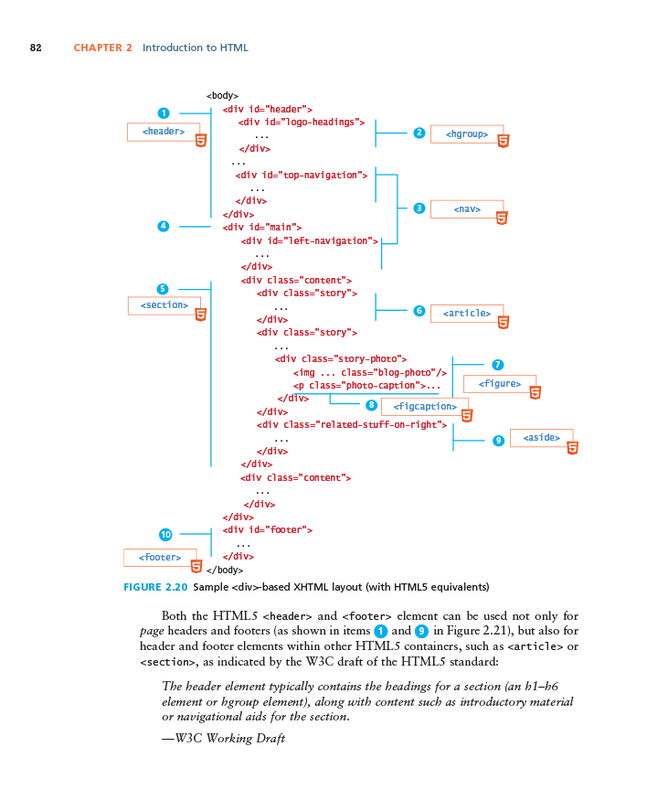 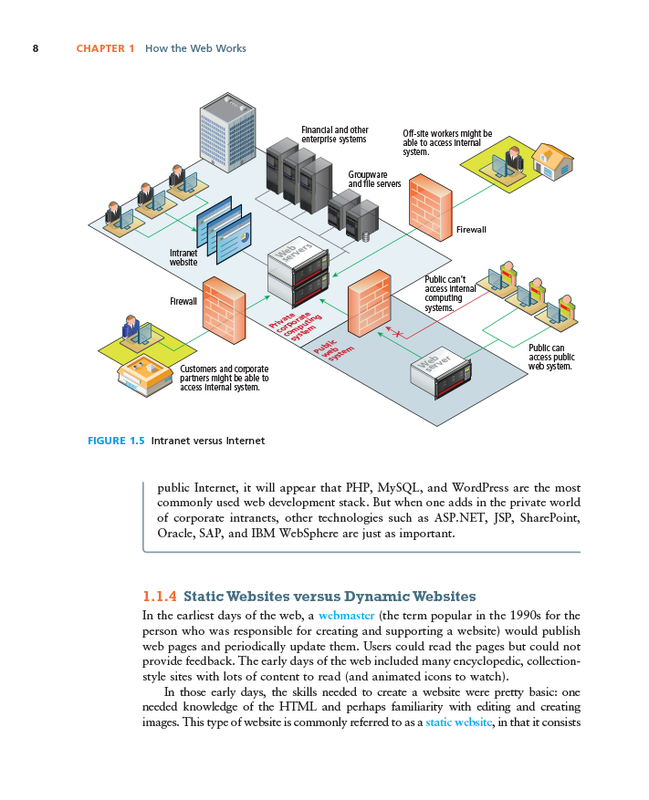 Since this book covers CSS in just two chapters, it cannot possibly cover all of it. 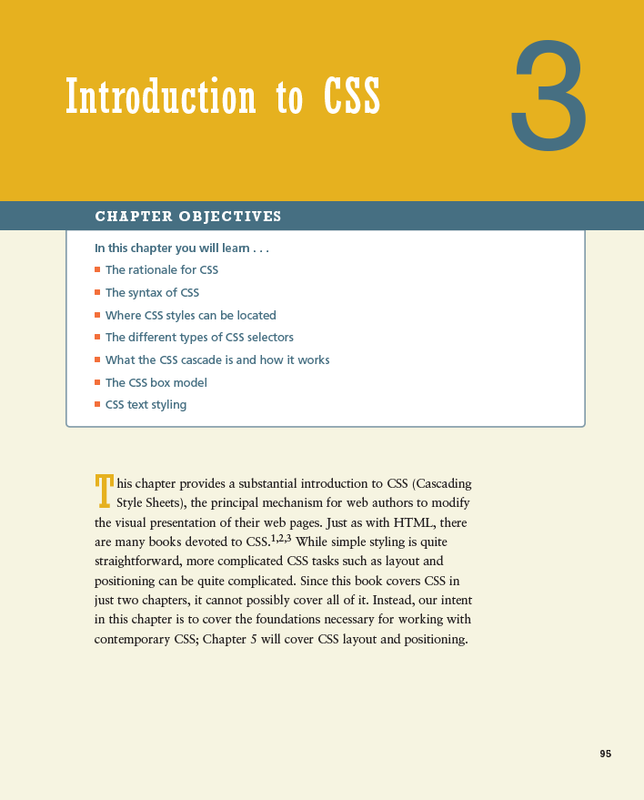 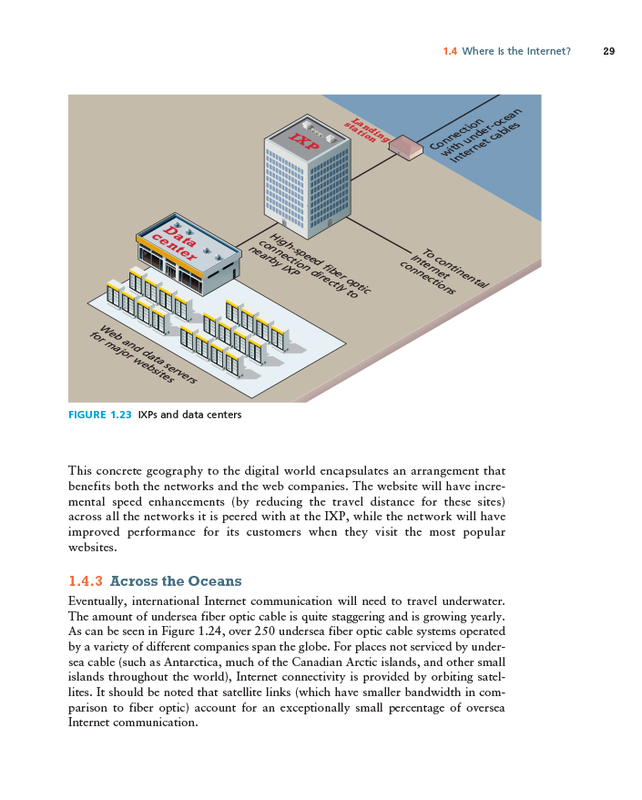 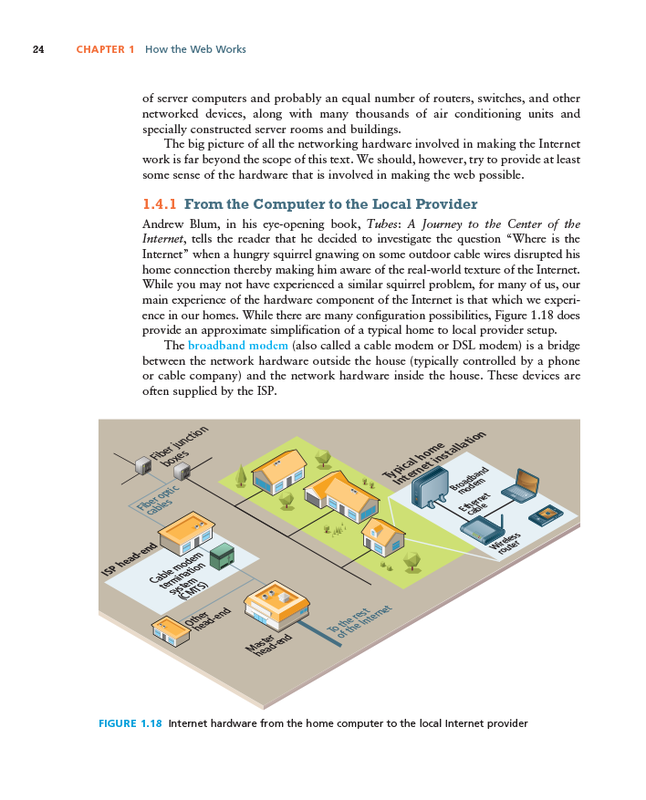 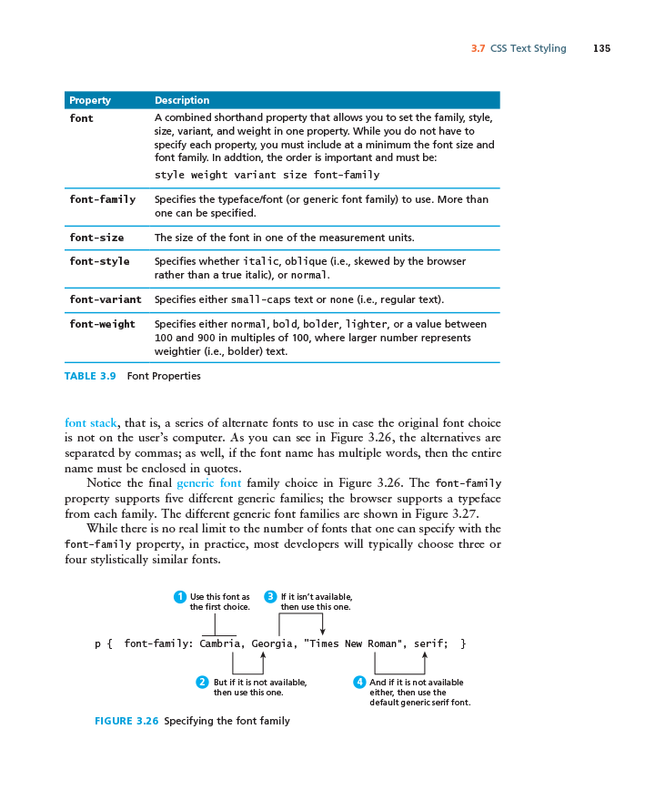 Instead, our intent in this chapter is to cover the foundations necessary for working with contemporary CSS; Chapter 5 will cover CSS layout and positioning.